Step 1: CLICK HERE and then enter your country and hit continue. Step 4: Select your wholesale starter kit or scroll down. When you purchase the Home Essentials kit or above, you will get a free bottle of Deep Blue sore muscle rub and a free Deep Blue roll-on bottle. You’re Done! That’s it! 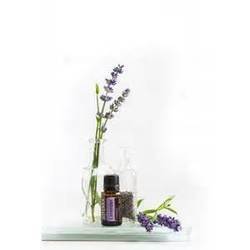 You will receive a confirmation email from doTERRA– you can log into your account right away to manage your orders. You will, also, receive a welcome email from me within 24 hours on how to connect to our online VIP oil community! We look forward to getting to know you more!